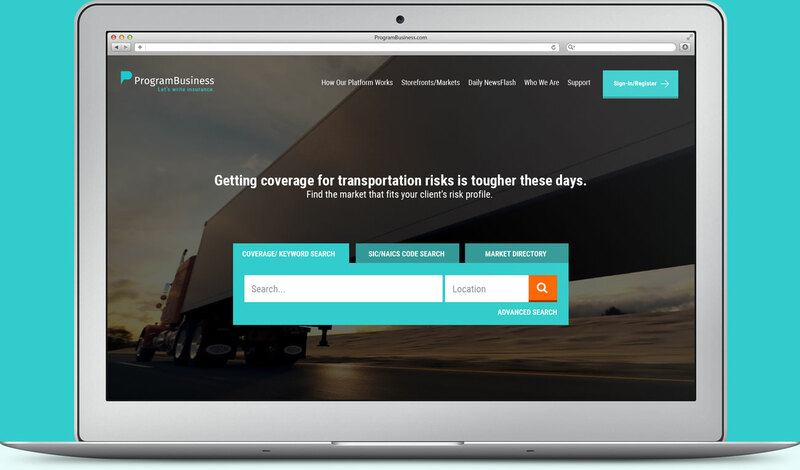 Need affordable fleet coverage to protect your insured’s assets? Find the market that fits your client's risk profile. GAIN ALL ACCESS TO TOP-TIER MARKETS. The insurance conversation begins here with our market directory and thousands of markets and business insurance lines to secure coverage for your clients and prospects. All you have to do is register and you're on your way to making the connections you need to expand your book of business. Sign Up to receive our weekly newsletter on the trending markets. Advertise your programs, services and expertise to retailers seeking markets. Get your messaging into an agency's in-box with our well-optimized email marketing service to our robust database of agents and brokers that allows you to properly leverage your digital presence and promote your programs and markets. THE WORLD OF INSURANCE DELIVERED.